It’s Mother’s Day, and Tim is determined to get Jill something she really wants this year. When he believes that he has deciphered all of the hints she’s been dropping, he decides to replace the swingset in the backyard with a new hot tub. However, when she catches Tim digging in the middle of the night, she wrongly assumes that he deciphered correctly, and is building her an herb garden. But — now that she sees it missing — she actually misses the swingset. Tim scrambles to reclaim the old swingset that he gave to Pete from K&B Construction in order to repurpose the wood into a new gazebo. Also, on Tool Time, Tim is challenged to Tool Trivia by the new foreman of K&B Construction: Les Thompson, a WOMAN. It’s the 5th Anniversary of Tool Time, and Tim wants to do something special: take the crew to the Indy Speedway. However, after revealing the Man’s Kitchen, Tim has exhausted the budget for the next six months. Opting instead for simplicity, he shows clips from the inaugural episode of Tool Time. Meanwhile, Jill plans a no-dinner dinner party for the Library Fundraiser, but has a hell of a time explaining what exactly that is. When Jill throws a baby shower for her co-worker Linda, and invites the women from the office to attend, she’s baffled by Tim’s ability to charm, and the spell she casts over them. However, when she tries to turn on some charm of her own, she’s met with less-than-reciprocal effort. She begins to become disillusioned with the fact that maybe the flame has burned out of their relationship. When Irma – of Cooking With Irma fame – has to go out of town for her daughter’s wedding, she asks if Tim and Al could guest host while she’s gone. Scratch that, she asks if Al and Tim could host. Tim is not happy to play second-fiddle to Al, and expresses his disdain. 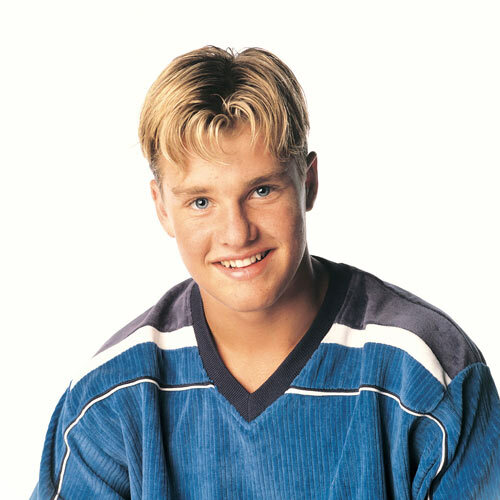 After enduring bitter silence from the audience during the first episode, Tim proclaims that he quits. But after speaking with Jill and Wilson, he realizes that he’s capable of putting aside his pride and assisting with ease. Meanwhile, Randy has a crush on a girl at school, but is too afraid to speak to her. Brad arranges a double date so they could get to know each other. At the request of former president Jimmy Carter, Tool Time has agreed to build some houses for Habitat for Humanity, and dispatches Tim and Al on location to head up each of their own construction teams. For Tim’s part, he’s chosen a who’s who of NFL players, as well as Evander Holyfield. Al has chosen a set of women professionals, including Jill, to construct his house. As they go head-to-head, is there any question as to who the winner will be? Meanwhile, Brad has found a golden locket in the alleyway behind the house, and gives it to his girlfriend Ashley, only to discover that the locket belongs to Marie, who desperately wants it back. 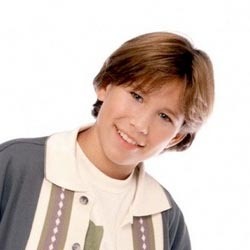 When Brad (Zachery Ty Bryan) and Randy’s (Jonathan Taylor Thomas) constant fighting gets to be too much, Tim (Tim Allen) wants to give the older boy his own room and move Mark (Taran Noah Smith) in with Randy. 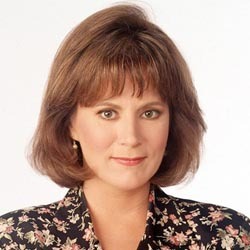 Jill (Patricia Richardson) wants to discuss the matter with the boys, but before she can Tim acts unilaterally and tells Mark to move in with Randy. Jill is angry at Tim for going against her wishes, while Tim accuses her – and all women – of being indecisive. 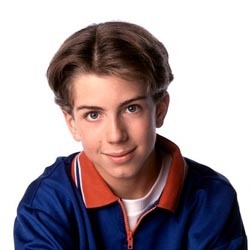 Out back, Wilson (Earl Hindman) reminds Tim that the boys’ dispute can only be solved by getting at the root of the problem, while Jill has a heart-to-heart with Randy that convinces him bunking with Mark won’t be all that bad. Jill’s father is in town, and he has brought with him his new manuscript. In his retirement, he’s taken to writing a book about his time in the military, and hopes that once Jill reads it, that maybe she will pass it on to the publishers of her magazine. There’s just one little hitch, though, and it’s that Jill does not like the book. At all. However, due to the strained relationship with her father, she feels that she cannot tell him the truth. 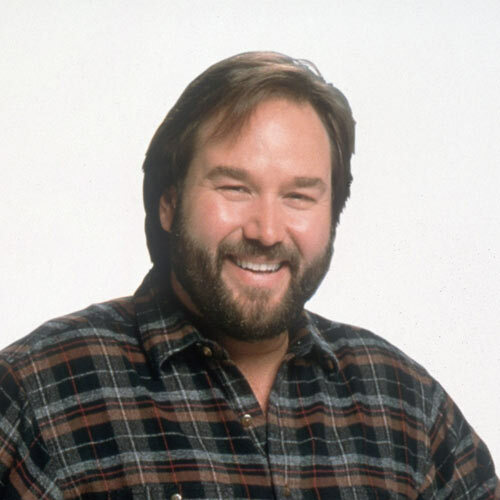 While Jill Taylor (Patricia Richardson) and Eileen (Sherry Hursey) enjoy a girls’ weekend, Tim Taylor (Tim Allen) goes ice fishing with Al (Richard Karn) in a fishing shack he’s thinking of buying. Although Al wants to use their time in the one-room shack on the lake to talk and get to know each other, Tim rebuffs Al’s advances, watching TV, losing Al’s supplies and falling through a hole in the ice, losing their car keys in the process. 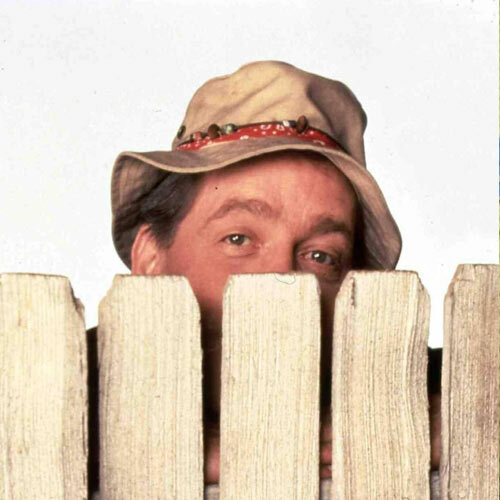 By the time Wilson (Earl Hindman) arrives with their spare keys, Al is furious at Tim. Wilson explains to Tim that sometimes your friends expect you to engage with their lives in a meaningful way, and Tim makes an effort to talk to Al the whole way home… Even though he accidentally burns the shack down on his way out the door. 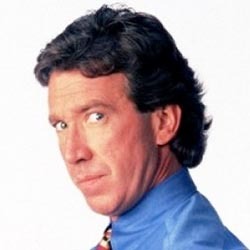 On the set of Tool Time, Al is a little upset with Tim due to some jealousy he harbors over the fact that his girlfriend Ilene had a sensual dream about Tim the night before. Because of this, he turns down Tim’s offer to have them over for dinner. Cooler minds prevail, and Al and Ilene do show up, only to have Tim try to diffuse the tension with some humor, but inadvertently embarrassing Ilene, and making her angry at Al for betraying her trust by telling Tim. Randy is challenged to a sled race down Dead Man’s Curve, and loses. Despite Jill’s pleas for him to abandon further challenge, Randy convinces her that his pride and self-worth is at stake. Meanwhile, Brad abandons his saxophone lessons at any cost. Proudly powered by WordPress Theme: Grunt Work.